When I was a kid in the 1950s, the Great American Heroes were cowboys. Kids wore cap pistols, plastic holsters, and felt stetsons. That was then. This is now. And superheroes are all the rage. Oddly enough, I wrote the first draft of The Hero Experience smack in between then and now — in 1982. 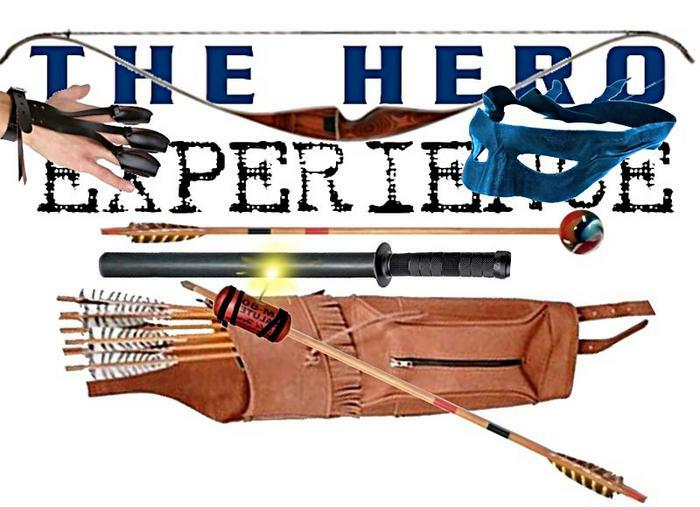 It's all about four idealistic teenagers who pretend to be superheroes that fight crime with bows and homemade weapons. They do it just or fun, during summer vacation. It doesn't go the way they expected — and that's when it gets exciting. So, naturally this show speaks my language, fluently. Thank God Netflix streams this series so I can shamelessly over-indulge in binge watching until bedsores on my backside start making my sofa a painful place to be. If your a fan of Arrow and you remember the days of Roy Rogers and Hopalong Cassidy, you'll enjoy my novel. Give it a look. I thought we had several Arrow fans around here. If so, I wish that tell us about it. I've definite become one, and I'm up to episode 15 in season 1. 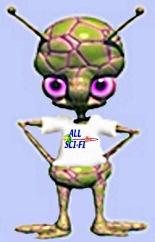 The series is action packed, with very interesting characters and complex stories. The fight scenes are astounding. I look forward to working my way up to the Flash / Arrow cross-overs. I am definitely a fan of Arrow as well as the related series The Flash, Supergirl, Gotham and the up-coming DC's Legends of Tomorrow. I am also a fan of a short lived series that would fit nicely, Birds of Prey. Ah yes, I was forgetting about "Birds of Prey" - that came out in 2002, according to its Wikipedia page. Who can forget Helena Kyle's "therapy sessions" with respected psychologist Dr Harleen Quinzel...? I see Amazon does have a dvd box set available, at a reasonable price... it will be interesting to compare it with our current Gotham and Arrow series! The next season of Arrow will be its last, Variety has learned. The CW’s longest-running current DC Comics series, which was renewed for an eighth season back in January, will end after Season 8 airs during the 2019-2020 season. The final season will consist of 10 episodes. Arrow launched on The CW in 2012 and remains one of the network’s highest-rated shows. It helped spawn what has come to be known as the Arrowverse, an inter-connected universe of other DC shows. The other current Arrowverse shows are The Flash, Supergirl, and DC's Legends of Tomorrow. The CW also has a Batwoman pilot starring Ruby Rose in the works, with that project considered likely to get a series pickup. 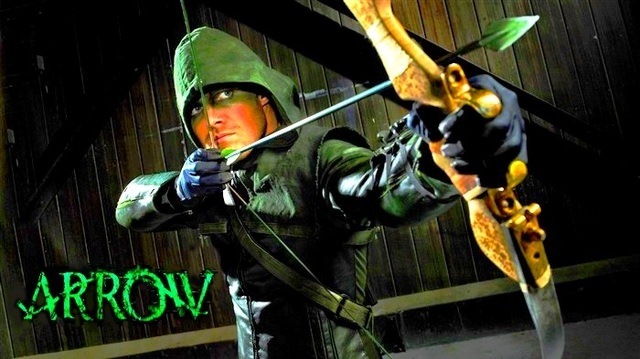 Arrow stars Amell as the titular superhero, whose real name is Oliver Queen. Queen returned home to Starling City five years after being presumed dead in a shipwreck, at which time he created the superhero persona of Green Arrow to fight crime in the city. In addition to Amell, the series also stars David Ramsey, Emily Bett Rickards, Echo Kellum, Katie Cassidy, Rick Gonzalez, Juliana Harkavy, Colton Haynes, Kirk Acevedo, and Sea Shimooka. In addition to Berlanti, Guggenheim, and Schwartz, Sarah Schechter also executive produces. The series is produced by Bonanza Productions Inc. in association with Berlanti Productions and Warner Bros. Television. Playing Oliver Queen has been the greatest professional experience of my life … but you can’t be a vigilante forever. There’s so much to say … for now I just want to say thank you. I watched the first five seasons, but lost interest. Maybe I'll try the last three again. Birds of a badass feather flock together in the first photos from Arrow‘s next Season 7 episode, which unites Laurel, Felicity, Dinah and even Sara Lance in a story about potentially derailed redemption. 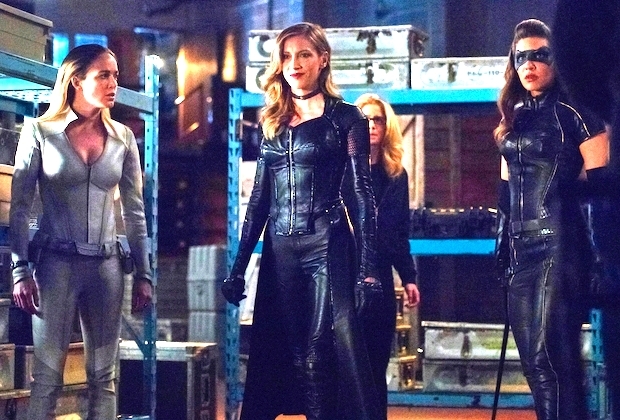 In the episode Lost Canary (airing Monday, April 15, now at 9/8c), Earth-Two’s Laurel (played by Katie Cassidy) — after being accused of murder and having her criminal past exposed — goes “full Black Siren” and teams up with criminal acquaintance Shadow Thief (guest star Carmel Amit) for a crime spree around Star City. While Dinah (Juliana Harkavy) aims to bring Laurel in, Felicity (Emily Bett Rickards) refuses to give up on her friend and tries everything to get through to her, even summoning Sara Lance (DC's Legends Of Tomorrow‘s Caity Lotz) for help.